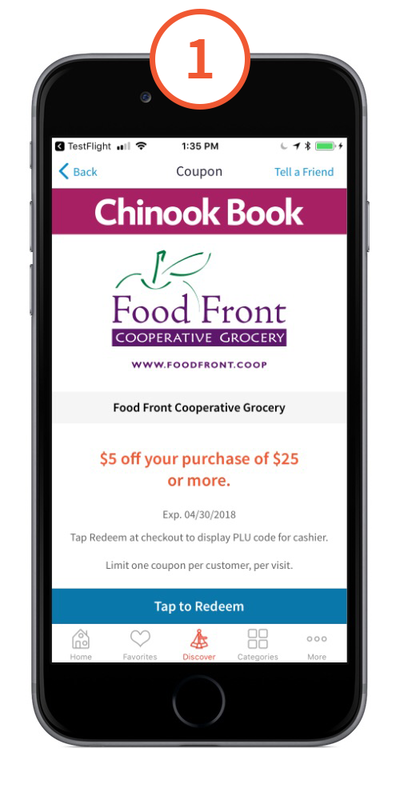 Training your staff to properly accept mobile coupons is a crucial component of a successful partnership with Chinook Book and ensuring that a good experience is had by all. 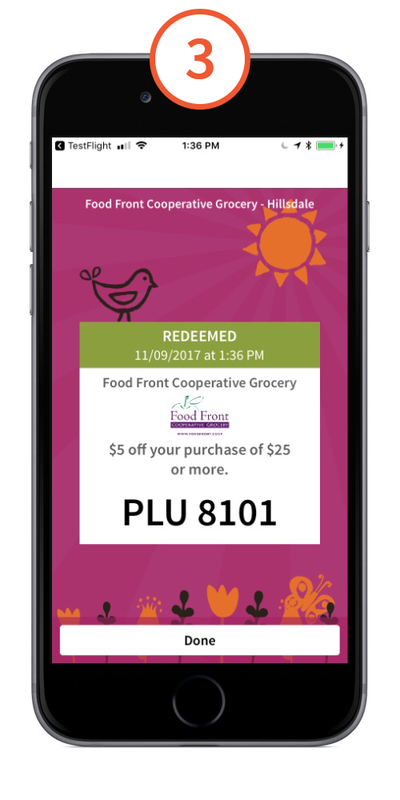 Below are training materials we have available to train your staff about accepting mobile coupons. We encourage you to print copies of this redemption flowchart for your cashiers. Click here for full size (8.5x11")and click here for 2 per page. We encourage sharing this video with your cashiers and Front End Managers.